The Schreter family had been living in Poland for a while and moved away from the traditional and religious aspects of Judaism. Zygmund Schreter’s father Max Szreter, a textile manufacturer, asked his son to produce drawings on the fabrics that he produced. This was his first contact with art. His mother taught him music and he became a violinist. He studied at a Russian high school in Lodz where his paintings were noticed. He spent time with a circle of young art lovers, including Polish poet Julian Tuwim, musician and conductor Kletzki, and composer Tansman. In 1914, Schreter left for Karslbad, Germany, and surprised by World War I, was held as a Russian civil prisoner. The Schreter family knew German and used it more often than Yiddish. 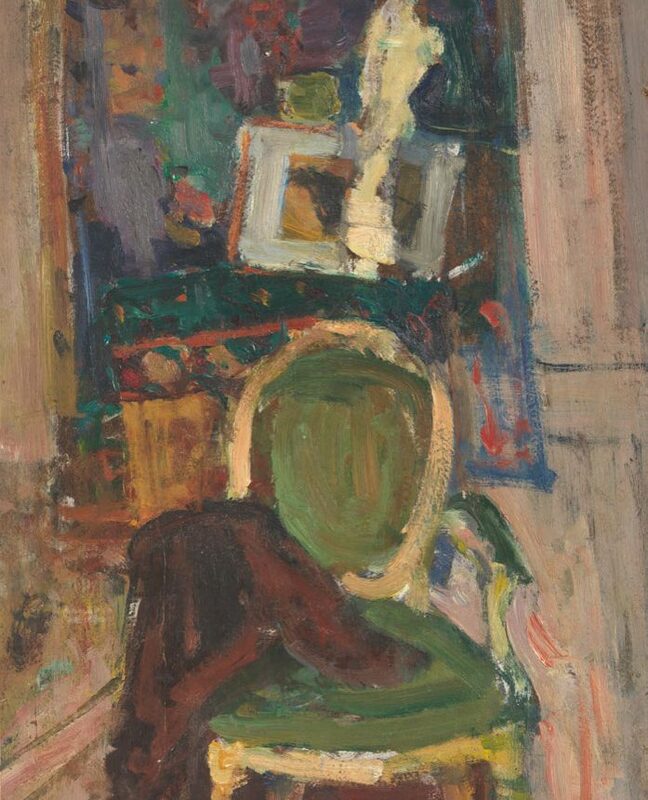 In 1923, Zygmund Schreter studied with Martin Brandenburg and Lovis Corinth at Levine Funke’s free academy in Berlin, where he got to know many artists whom he met again later in Montparnasse. During these years, Schreter earned his living by playing the violin and performed with the Philharmonic Orchestra in Berlin and at the Max Reinhart Theater. At the same time, he exhibited his watercolors in Lodz in 1927. In 1929, he participated in an exhibition organized in Berlin by the famous German artist Käthe Kollwitz. Schreter arrived in France in 1934. He first settled in Cannes and then moved to Paris with the help of the sculptor Sébastien Tamari. He settled at 36 avenue de Châtillon, behind Montparnasse, where the sculptor Germaine Richier was also living. Schreter spent the years of Occupation in his studio, surrounded by neighbors who protected him, including the Wladislaw family who owned the restaurant Wadja in rue Campagne-Premiere. Schreter was supported by a collector from Buenos Aires who regularly bought his paintings. Some of these paintings were signed Szreter or Zreter. After the war, he traveled a lot to Spain, Finland, Israel, Switzerland, and the United States. 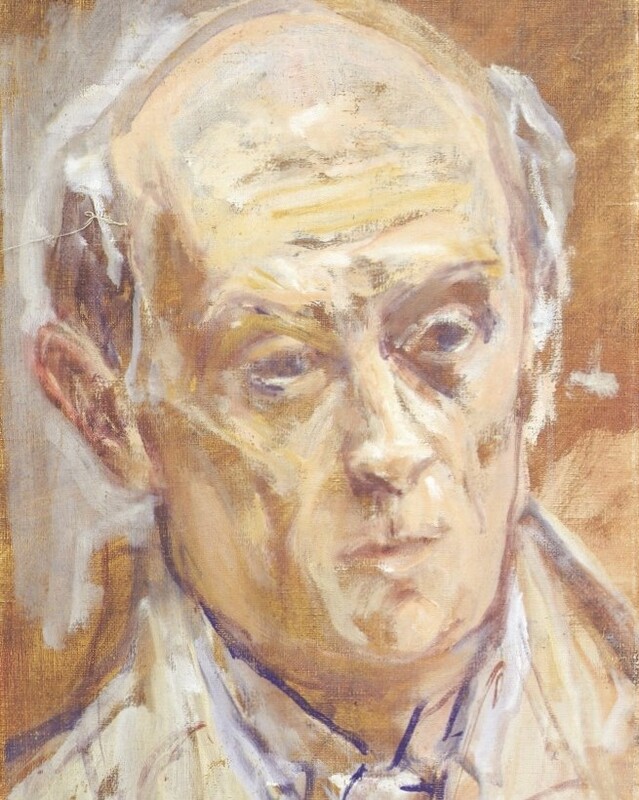 When the artist died in 1977, his heirs organized an exhibition at the National Museum in Lodz.